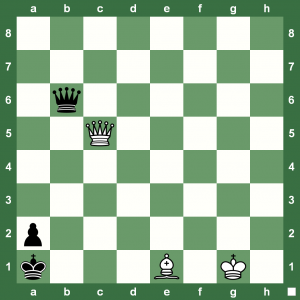 Halloween Chess King Puzzle: Why Draw when You can Win! Happy Chess Halloween everyone. Here’s a puzzle for White to play and win. Don’t be scared to play for a win, don’t settle for a draw easily. All it takes is some fighting chess! Enjoy solving this puzzle to find the winning idea and check out these Chess Queen™ Halloween photos of 12th World Chess Champion Alexandra Kosteniuk. Here is a cool chess study by Wilhelm Schroder, 1933. White has to play and checkmate in three. How fast can you find the solution? Cool Chess Tactic: Trick Your Opponent with his Own Idea! Chess is great fun if your opponent is tricked into a trap that has actually been created from his own route of thinking! Here is an interesting position from Tarasov-Asadov, Soviet Union, 1978. 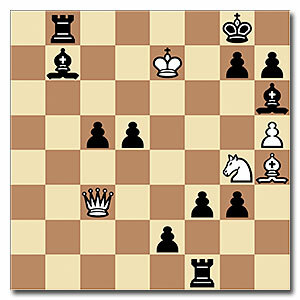 We can guess what is Black thinking: White will play Qf6+ and we can trade Queens with Qg7 and no problems. In fact, that was what was played. In the position on the left, White played Qf6. 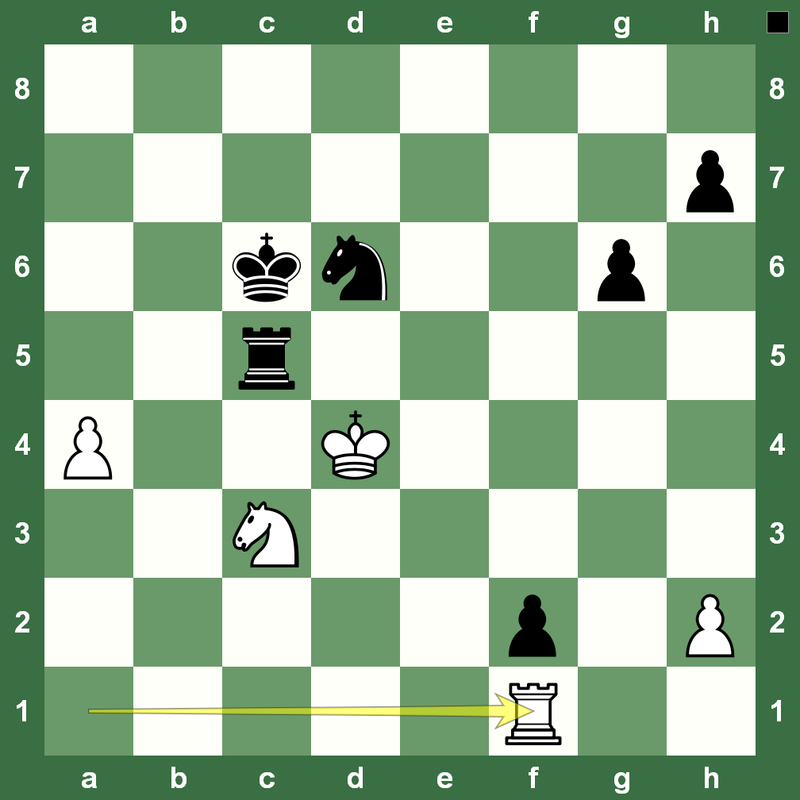 However, on Black’s Qg7, White found the trick win. Can you? 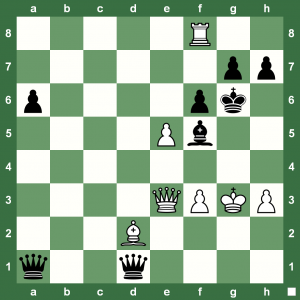 Test-Your-Calculation Chess Puzzle: Is there a Checkmate? How far do you calculate? Here’s a nice position from the game Hertan – R MacDonald. 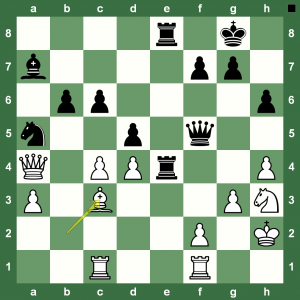 White has managed to get their attack going, but where does it all lead to? Study the position and calculate as far as you can. 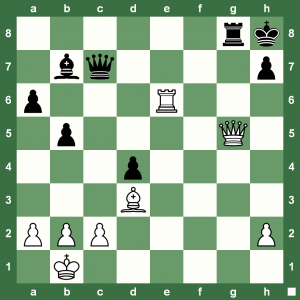 How can White play? Then, check your answer with the Chess King applet! 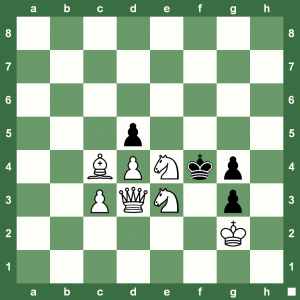 Weekend Chess Puzzle: Find Karpov’s Winning Move! This is an intermediate-level chess position taken from the game Sangla – Karpov, 1968. Black plays and wins. Learning the chess opening is very important. Losing a whole game just because of an opening error takes away all the fun out of the fight. Train right and train strong with your personal tutor Chess King. The 16th Univé Chess Festival is taking place from October 19-27, 2012, in in Hoogeveen, Holland. 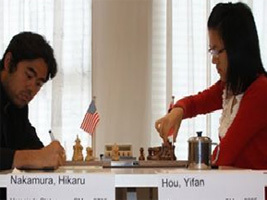 The main event is a four-player Crown Group double round robin with Hikaru Nakamura, USA, 2786, Anish Giri, NL, 2730, Sergey Tiviakov, NL, 2659, and women’s world chess champion Hou Yifan, China, 2605. Nakamura is the only one who has won two games in three rounds so far. 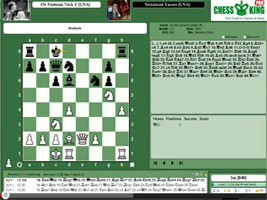 Here is the nice Nakamura-Yifan game in the Chess King applet. 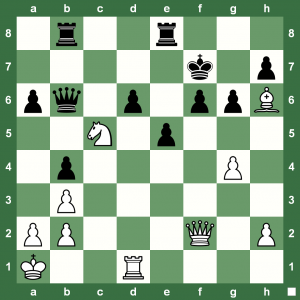 f7-Attack Chess Puzzle: Can White win? Chess is beautiful when you can create a balance between optical illusions, immediate threats, pure calculation and a subtle idea. Here is a position from Krasenkov-Hickl, Jakarta, 1996. 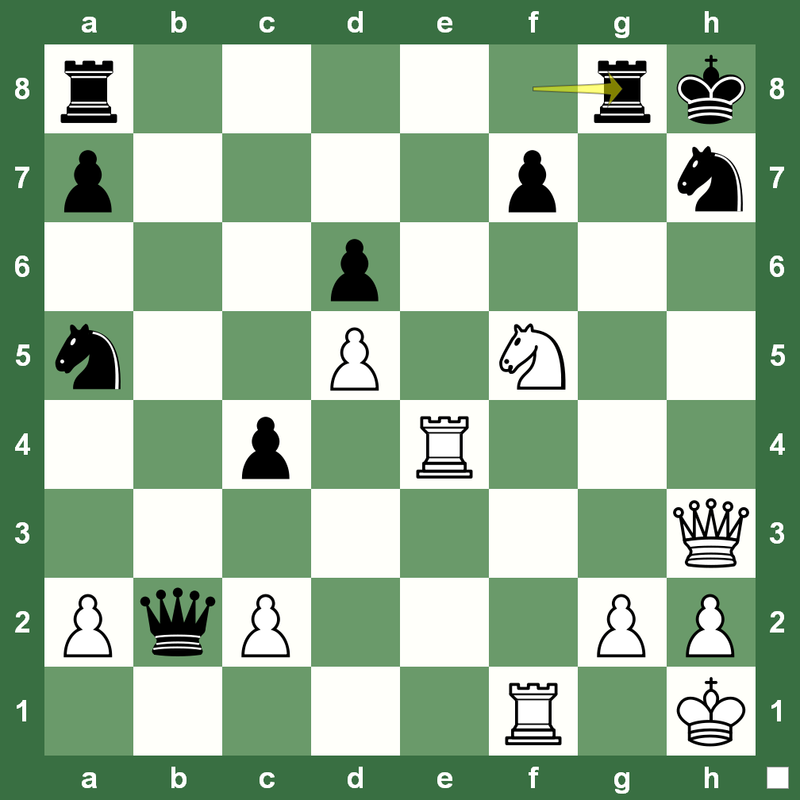 Black has just taken the Knight on c3 with the Queen. 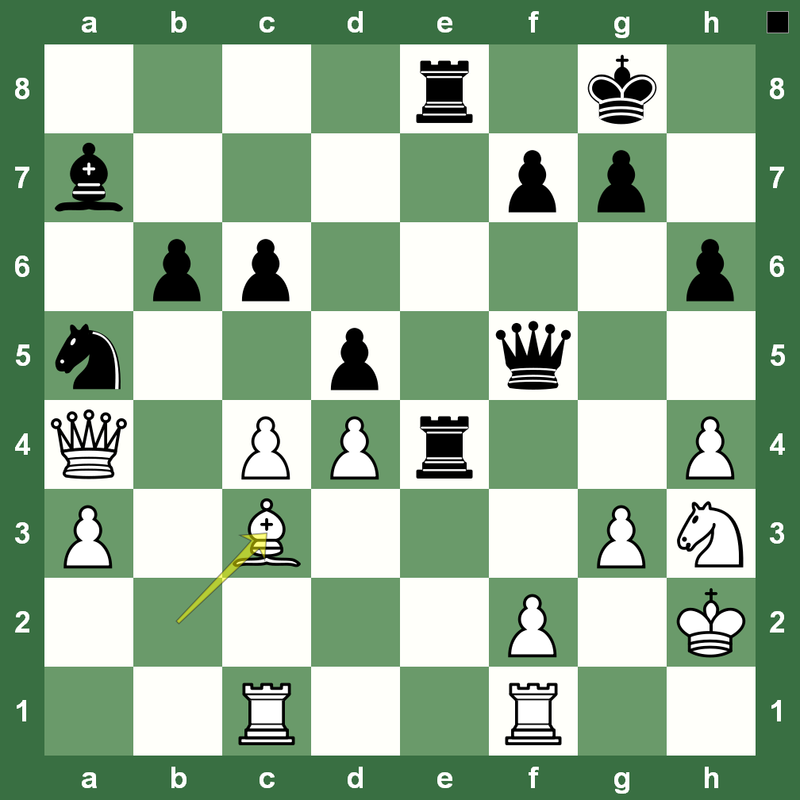 White can see the immediate threat of Qxf7, but what after the Black King moves to h8? We have nothing really. 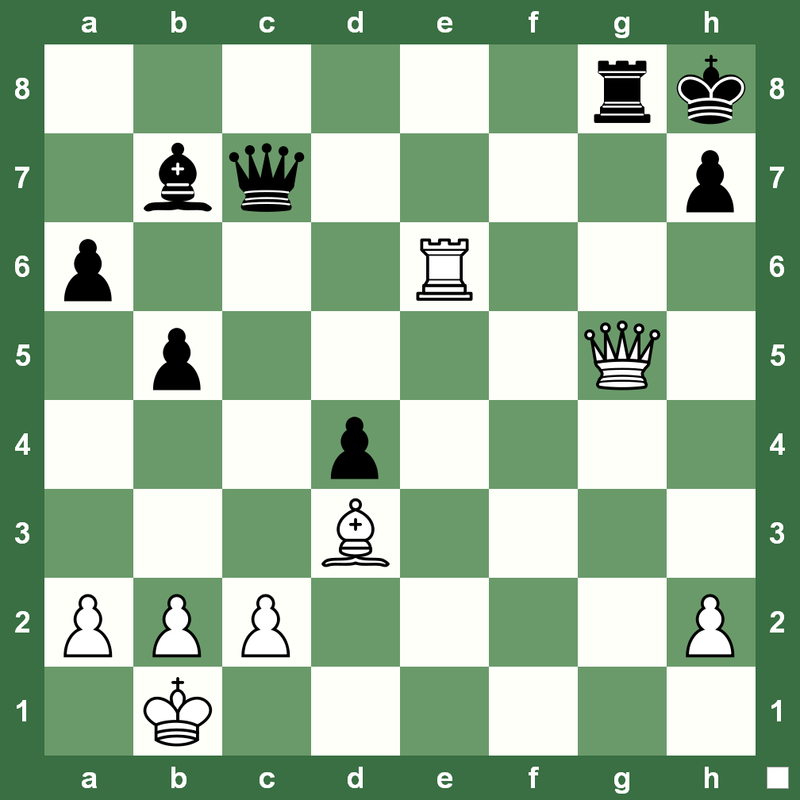 So, can you think of something else for White to play and win? 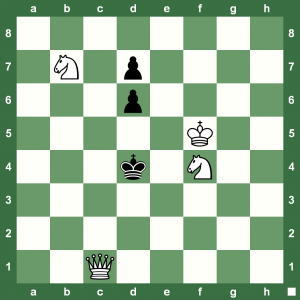 A nice chess puzzle to begin the week with. 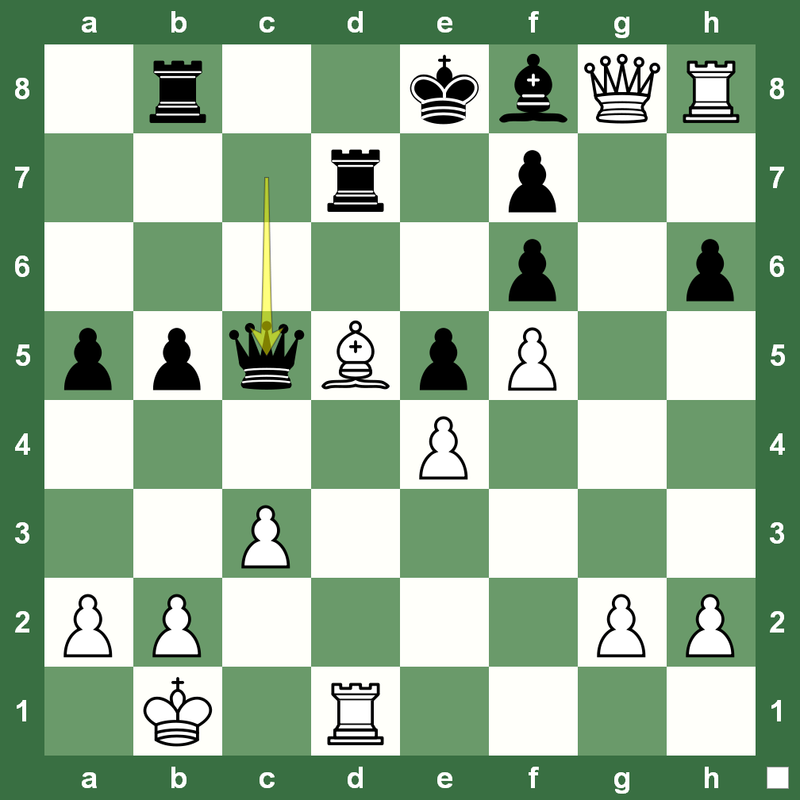 How should White play the position on the left. It appears that White is exchange down and has no breakthrough in Black’s fortress. What should White do? 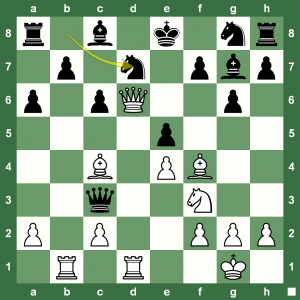 Check your answer with Chess King in the extended post. Hard work is priceless and mandatory in chess. No matter how well you have conducted your chess training at home, you won’t win enough if you are not willing to continue the work hard on the board during a tournament chess game. 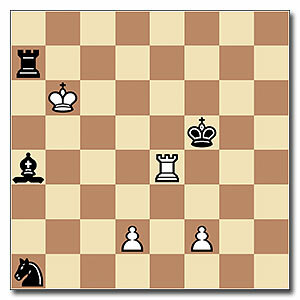 Here is a simple position from Pirc-Byrne, Helsinkin, 1952. 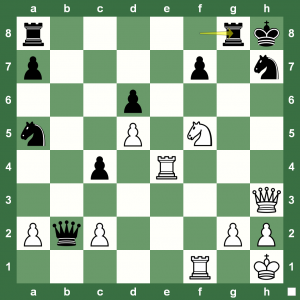 Black to play and win – Pure calculation, pure hard work! Brilliant Chess Variations – Can You Spot Two? 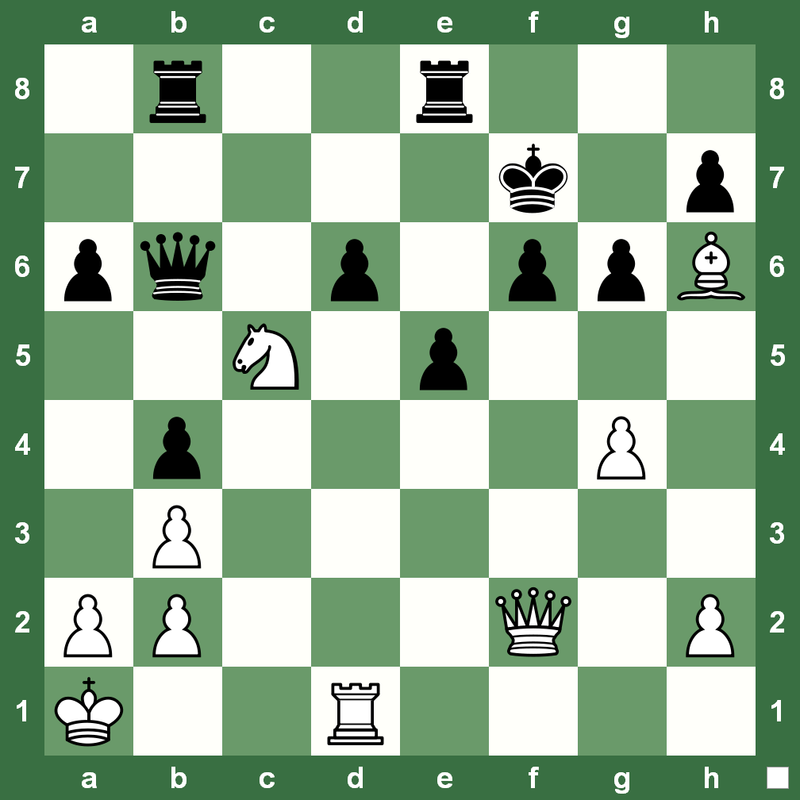 White to play and win – Find the brilliant combinations. 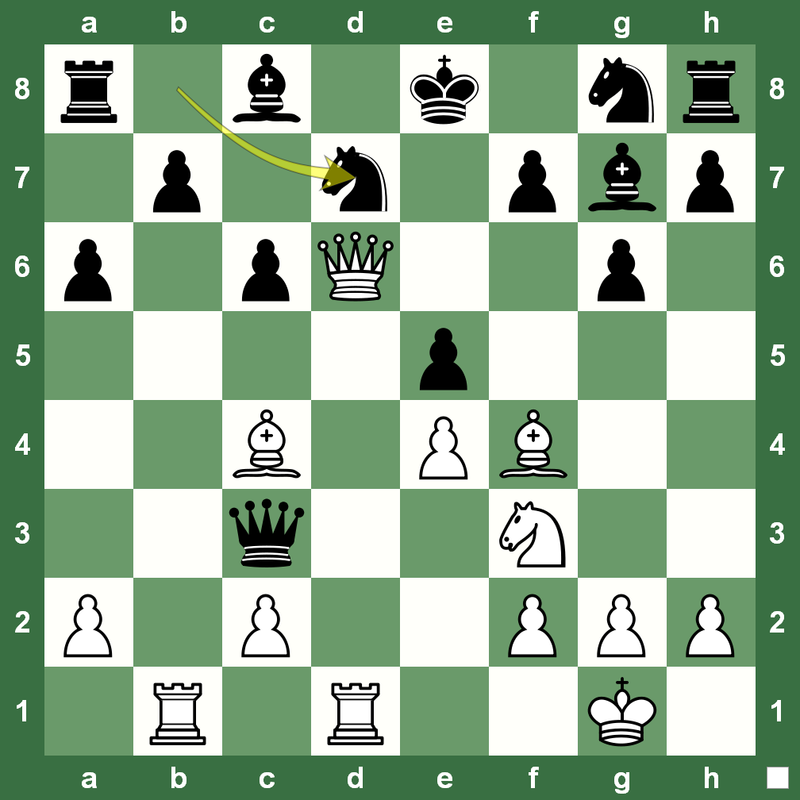 We have a nice chess puzzle of the Intermediate level from our award-winning Chess Killer Tips podcast database. 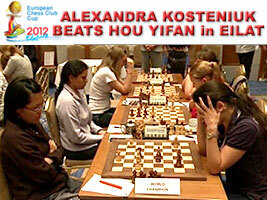 All videos are hosted by Chess Queen™ Alexandra Kosteniuk – the 12th Women’s World Chess Champion. 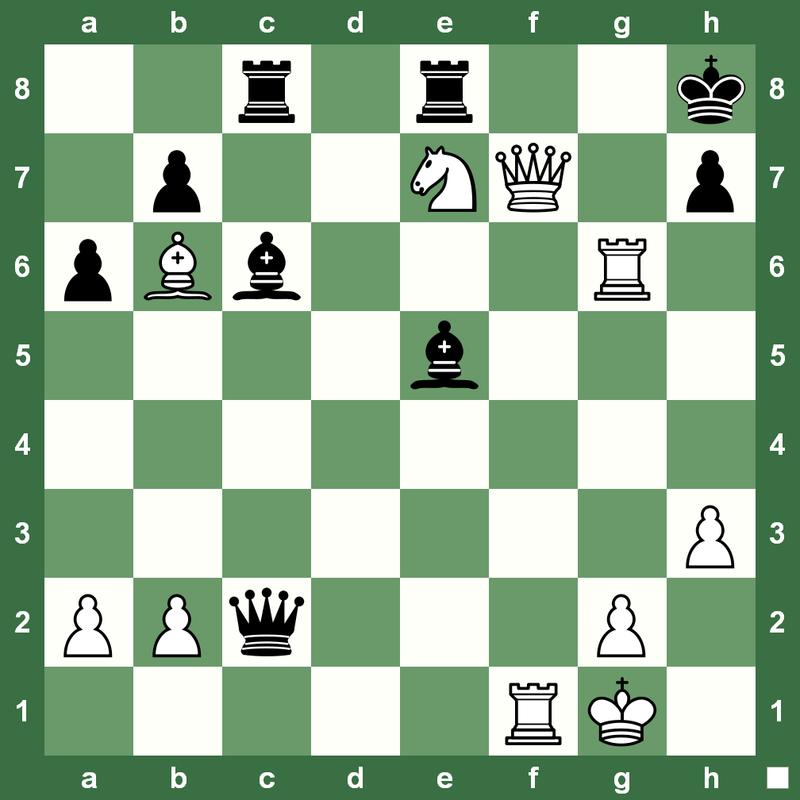 Fighting Chess Puzzle: What Should White Do? Chess is about never giving up and finding the best way to use your resources. This position is from Panfilov-Novozhenin. It’s almost all over for White. Should White resign, play for some kind of a draw… or, dream of a win? The Friday checkmate refresher is back with Chess King. How many of these checkmates can you solve? 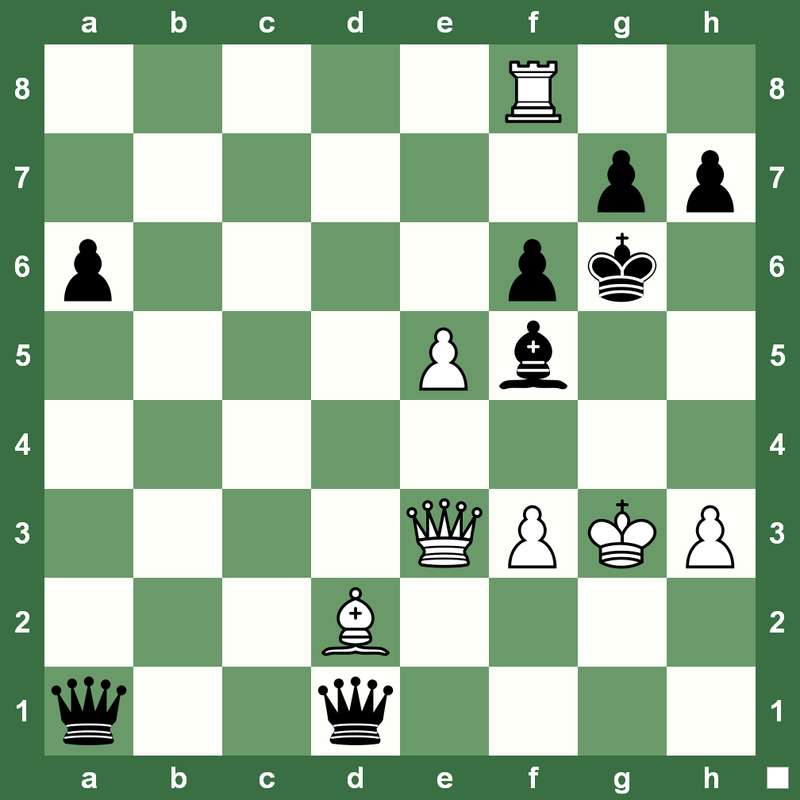 All chess puzzles are White to play and checkmate in two. 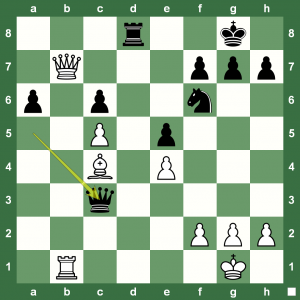 Mikhail Tal was known as the great master of chess attack. Have you seen this position before? 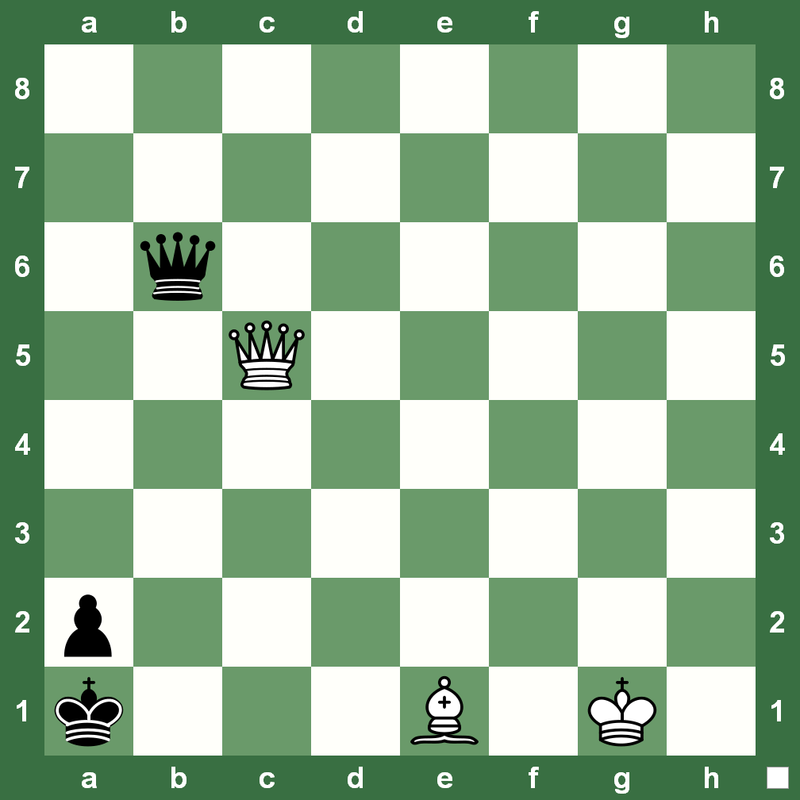 It happened in a game between Tal and Tringov in 1964. Black is almost lost, but Tal had to finish things with a devastating attack. How did Tal play this as White? Black has just played 14. …Nd7. Check your answer in the Chess King applet in the extended post. Are you training with Chess King – your most affordable yet the strongest chess trainer on the planet? 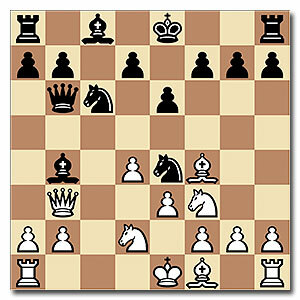 We have a nice game from the Yerevan Chess Olympiad held in 1996. 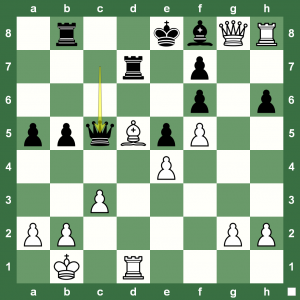 A Bishop is a long-range missile that is priceless as a fianchetto and often when huddled together with a pawn in an open game. Check the position on the left that came up between Peter Leko and Lendwai. White to play and win. 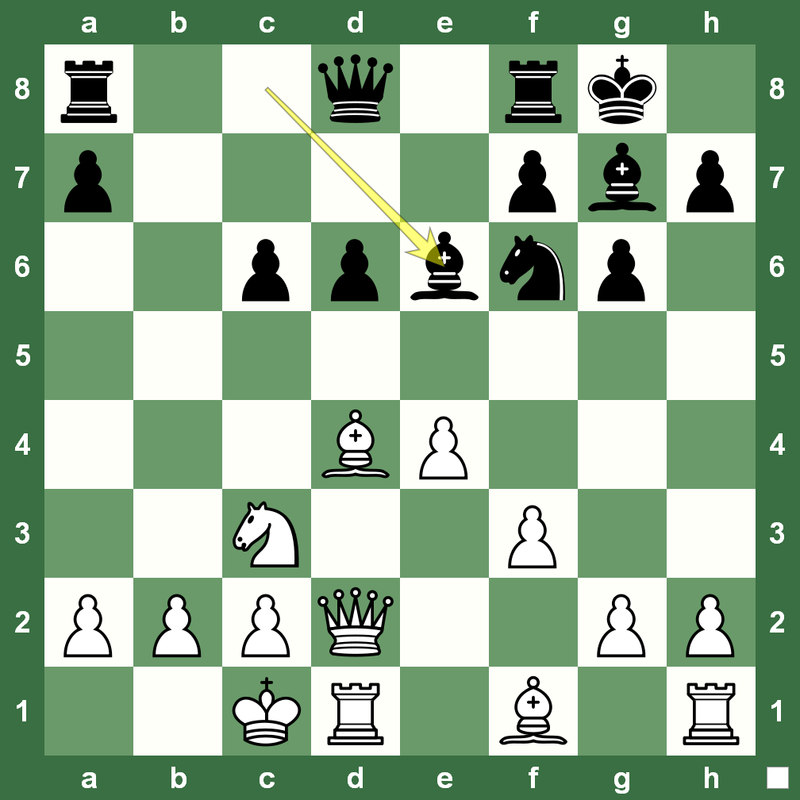 See the full game with Chess King.